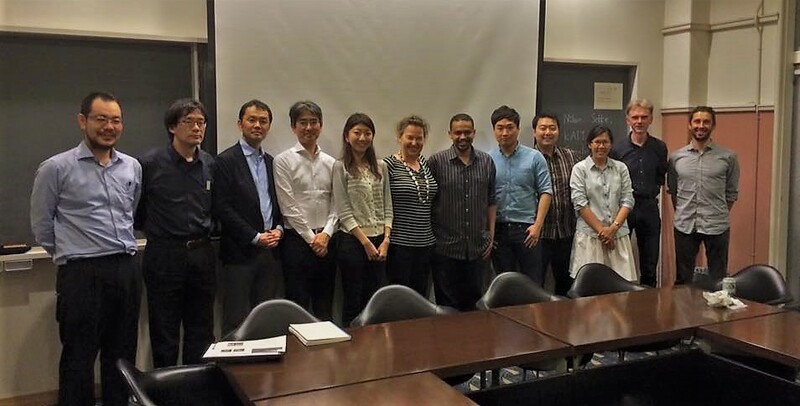 GGA project aims to canvas and review the worldwide Green Design Trends, Codes and Practices. It compiles a deep understanding of the motives and the evolution process of the up-to-date global knowledge concerning and relating directly or indirectly to the green architectural activities. GGA is a monthly meeting that brings together, professional architects and environmental design specialists, together with researcher and academians in one table to share, complement and insight each other on the intriguing topics of environmental and green architecture. 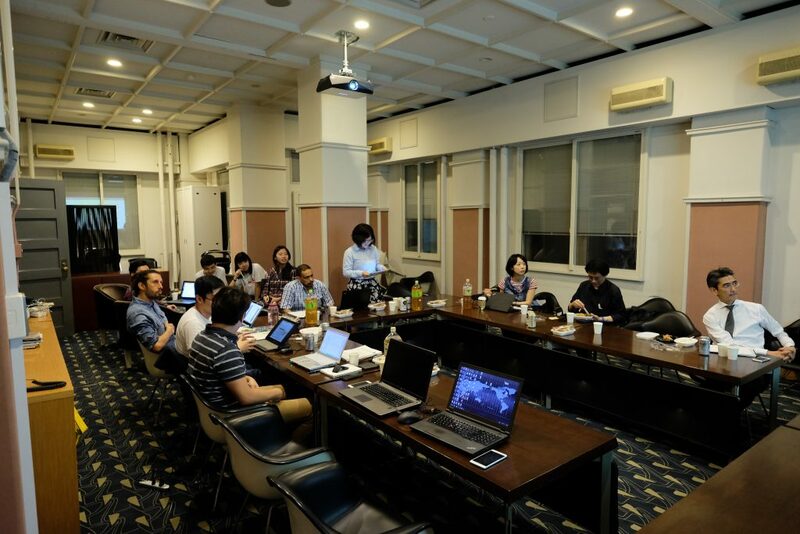 The key participants are architects, engineers, and researchers from Nihon Sekkei, YKK AP. 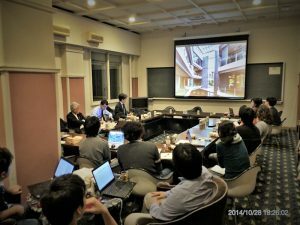 The last meeting for 2017, was held on the 13th of December. It consisted of five presentations. Two of them were returning topics and another two were thesis propositions. 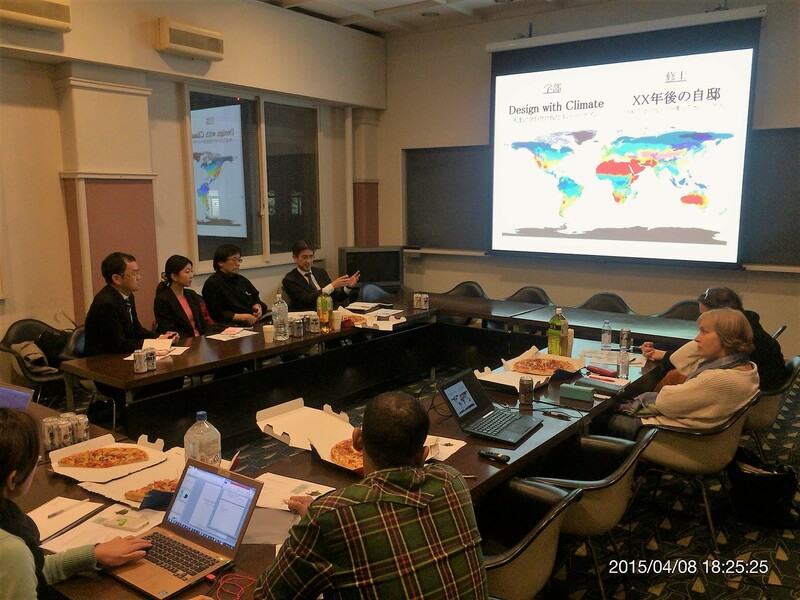 The meeting began with Mr. Wang, who expanded the topic of the Japanese Passive House. At a previous meeting, he shared the basic model geometry. 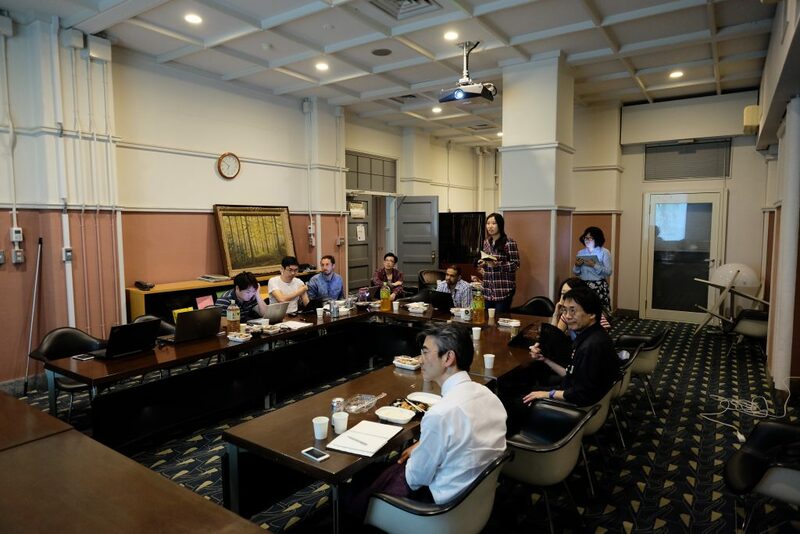 This time Mr. Wang showed us his understanding of the inputs and presumptions in the model, necessary to run an energy simulation. We hope that this project will be built upon and will promote collaboration between all GGA members through the BIM 360 shared platform. Next was Mrs. Ji Siyu’s presentation of the latest LEED standard – LEED v4 for homes. It used to be a part of the BD+C LEED package but it was separated in order to give more options applicable to residential buildings lower than six stories. 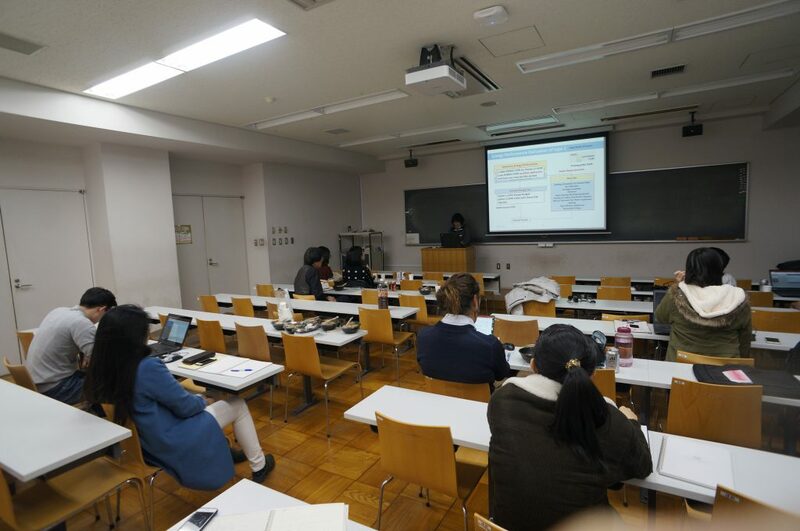 Mrs. Ji Siyu presented the basic workflow for evaluation and certification. One important conclusion was that this standard is more concerned with equipment than with building design. The meeting continued with a presentation by Mr. Federico. 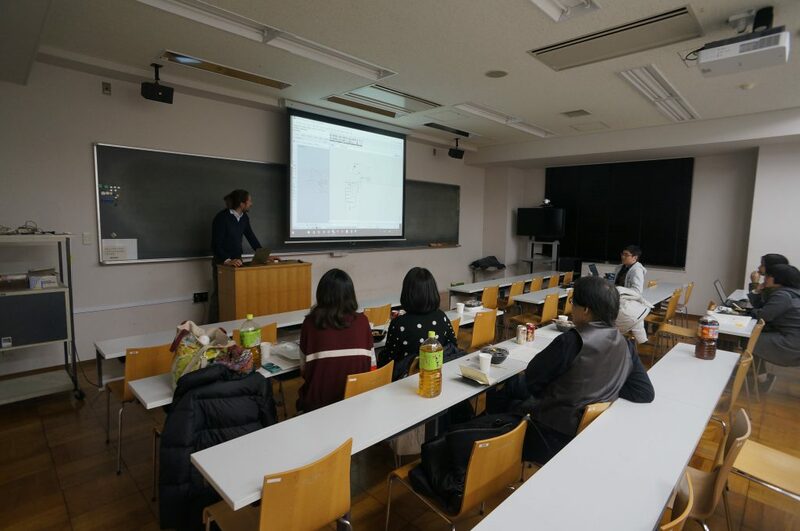 He shared his doctoral thesis topic proposition: “Daylight Regions and energy-daylight balance in Japan”. In brief, the proposition consists of two parts. The first is a categorization on the scale of Japan, based on daylight. The second is a parametric study of different window types, aiming to give valuable insight and suggestions that designers can readily use to achieve better efficiency. Mr. Federico first showed the main parameters that he is taking into account and then the target results – in the form of graphs. 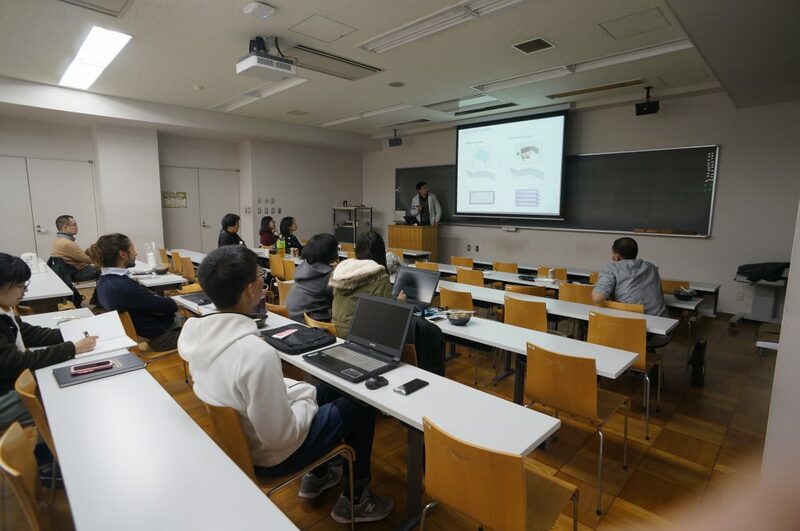 The penultimate presentation was a peek into Mr. Kumo’s chosen topic – “Facade optimization with machine learning”. He began by explaining the way machine learning functions and the expected results. That is a method, that when properly “trained” with an extensive enough database, will be able to predict probability. This will serve to eliminate obviously not working parametric combinations and save a considerable amount of simulation time. Mr. Kumo continued his presentation with two showcases of the method: first in the form of a façade design solution and then as a collaboration on the Japan daylight regions together with Mr. Federico. Mrs. Chen gave the final presentation of the year, which was a continuation of an ongoing theme – Climate, energy, and architecture. The exact topic was Paris, France. Outside of the already mentioned in the title topics, Mrs. Chen gave special attention to the French native sustainable building code – HQE. The meeting on September the 26th had involved many diverse topics. We started by sending our congrats to the graduates, to the successful candidates who managed to pass the entrance exams and finally to the newcomers. We then had s bris self-introduction to the two new students, where they have shown us some of their undergrad projects and their interests in general. After this, our recent doctoral graduate, Dr. Kim has reviewed one of his published papers which was part of his thesis. 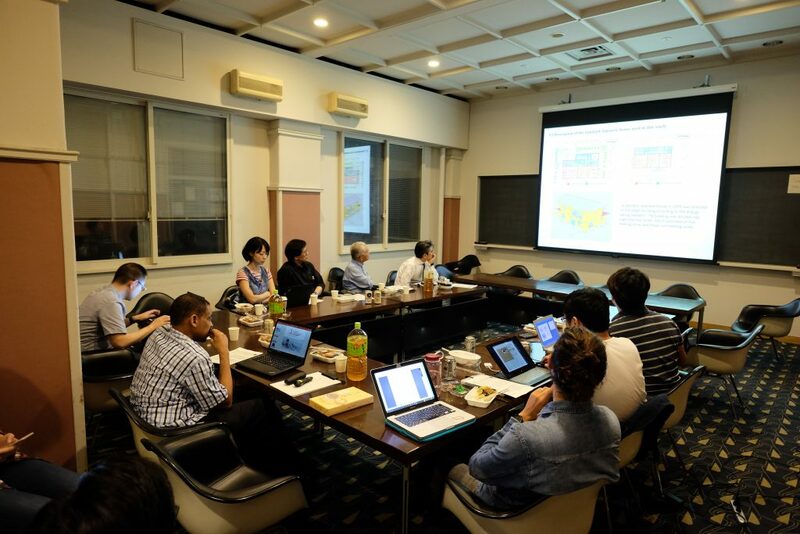 The paper discussed the implementation of the shape-stabilized PCM (SSPCM) across all the Japanese climate zones. in essence, the paper showed that incorporating the SSPCM will reduce the heating and cooling energy costs by maintaining much stable indoor temperatures, and it showed that the best application is to distribute the PCM sheets all over the internal surfaces rather than having it only on the floors. A subsequent presentation illustrated the development of the Japanese standard house model development. And lastly, the final presentation comprised a selected articles from the IBPSA conference that was held in San Francisco, August 2017. The selected articles mainly addressed the topics of the Early design stage design, advancements in the CFD real-time models and daylight-energy simulation coupling and optimization.